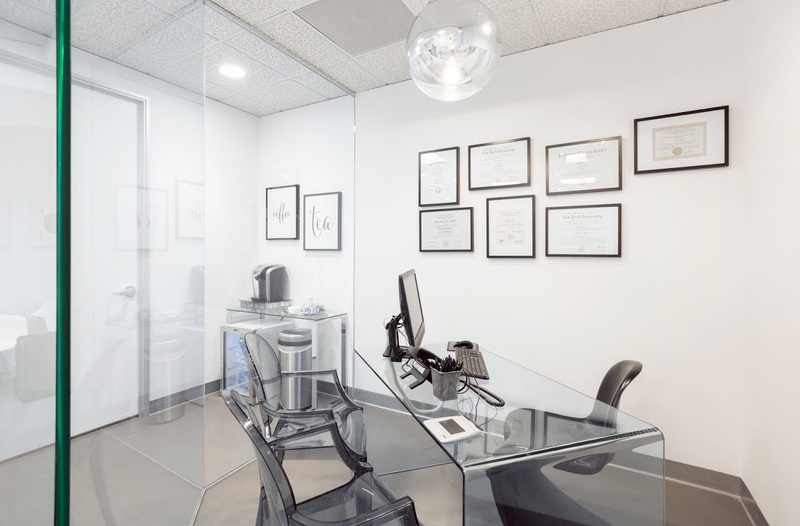 H2 Dental Center | You Asked: Why Are My Teeth So Sensitive? Sometimes teeth are just touchy. But certain sensitivities are signs of trouble. For dentists, the most common (and least alarming) sensitivity is an all-over reaction to very cold stimuli, Messina says. Especially if that cold-induced pain is short-lived, you probably don’t have reason to worry. 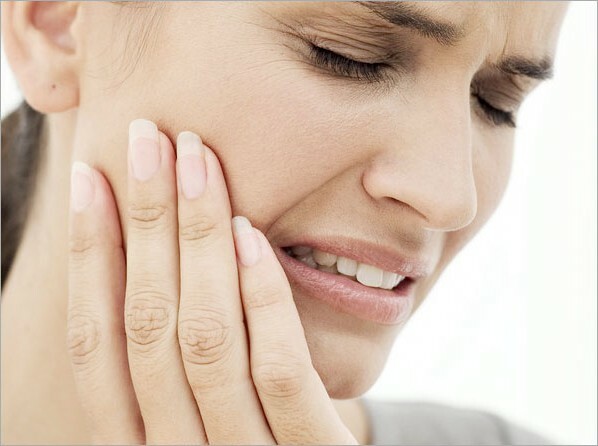 But if the pain is persistent and confined to a specific tooth or area of your mouth, that’s a problem. “That’s often the sign of a micro-crack, a degraded filling or a cavity,” Messina says. Those conditions, all of which require a dentist’s attention, become more probable if the tooth or area is also sensitive to heat and biting pressure. “If you have reactions to all three—cold, hot, and biting pressure—we could also be talking about some sort of infection in the tooth,” Messina adds. If you’re dealing with an all-over ache, your gums—not your teeth—may explain your pain. Exposing your gums to irritants or harsh treatment makes them recede. And when they do, they leave exposed the tender roots near the base of your teeth. “Your roots don’t have the same quality of protective enamel as your crowns, so they’re more sensitive,” says Dr. Eugene Ko of the University of Michigan’s department of oral pathology. Of course, there are many more reasons for temperature-sensitive teeth. Those include the excessive use of mouthwash or whitening products, dead or dying nerves, tooth grinding, recent dental work or serious gum issues like gingivitis or periodontal disease. Messina also says eating lots of acidic foods—things like soda, sports drinks, sour candy or citrus fruits and juices—can lead to a loss of tooth enamel that renders your teeth sensitive to temperature. Apart from ditching those foods, Messina advises carefully reading and following instructions when using whiteners, mouth rinses, or other dental hygiene treatments. “More is not always better,” he warns. When it comes to brushing, apply gentle pressure with a soft-bristle toothbrush. “You’re trying to massage you teeth all the way to the junction where they come together with your gums,” Messina says. “You should not be scrubbing like you would tub grout.” If changing your brushing technique doesn’t do the trick, he says switching to a sensitive-teeth toothpaste can help. “These contain a chemical agent that fills tubules in teeth and blocks sensitivity,” he says.